1.Resistant to corrosion, hypoallergenic, no distortion, anti-rust, bright and shiny. 2.This unique keychain is a perfect gift idea for every loving mom dad. 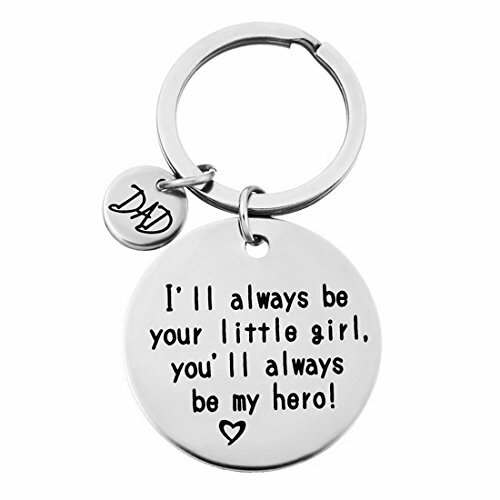 this keychain is a thoughtful gift especially during special occasions like fathers day, mother's day, birthday, Thanksgiving, Christmas.